Advanced. Edited by Keith Snell. 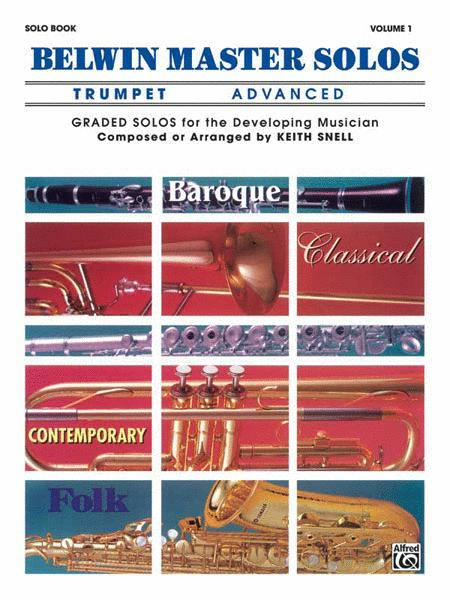 Brass - B-flat Cornet (Trumpet) Method or Collection. 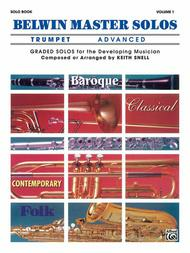 Belwin Master Solos. Book. 16 pages. Belwin Music #00-EL03403. Published by Belwin Music (AP.EL03403).